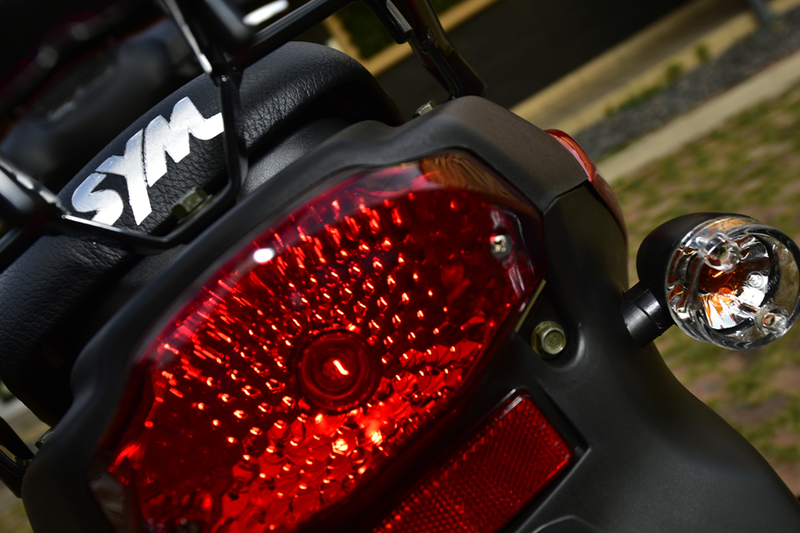 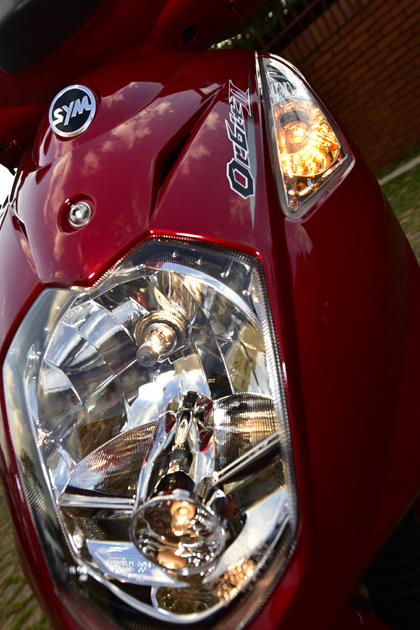 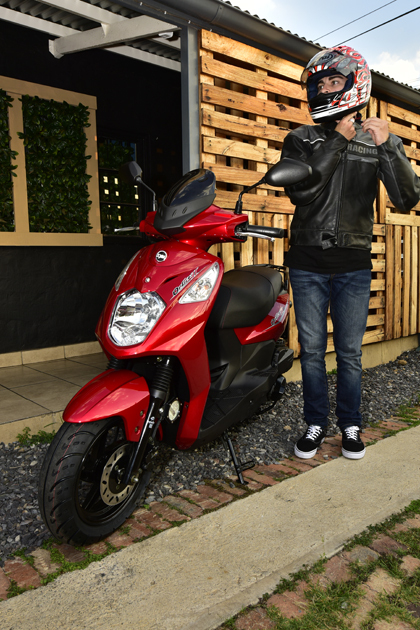 You’re young, you’ve got style and you’re ready to make your own tracks; then you need the SYM Orbit II. 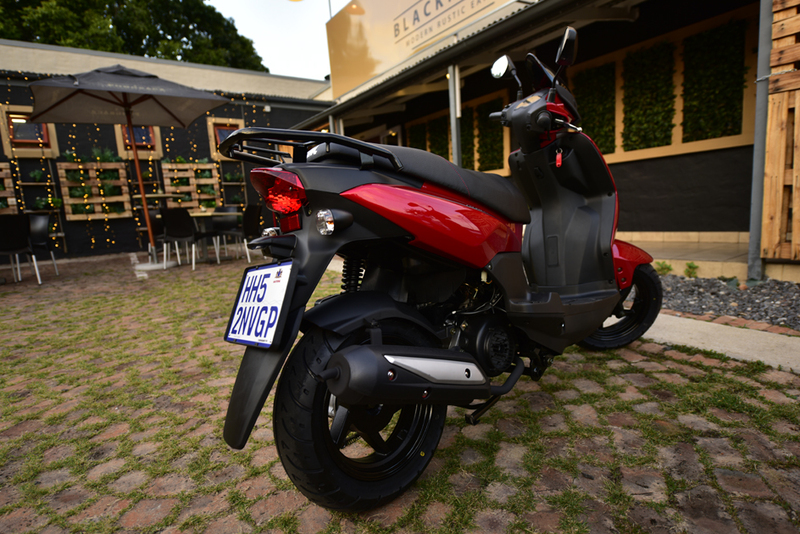 It’s a super funky piece of kit, ready to take on the city streets and take you where you need to go. 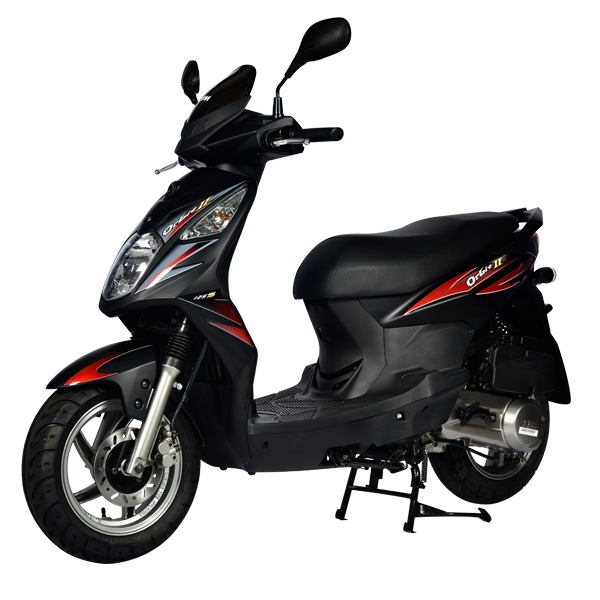 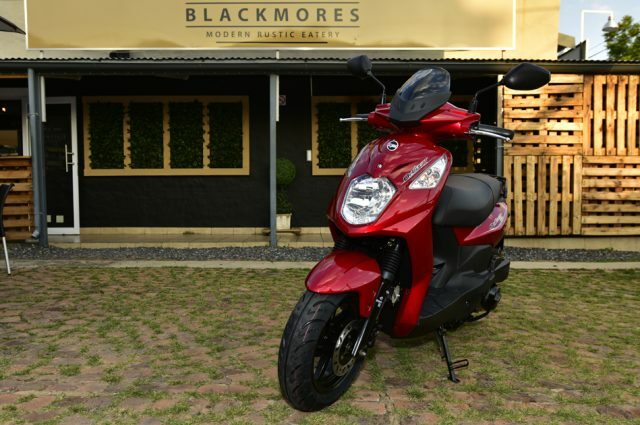 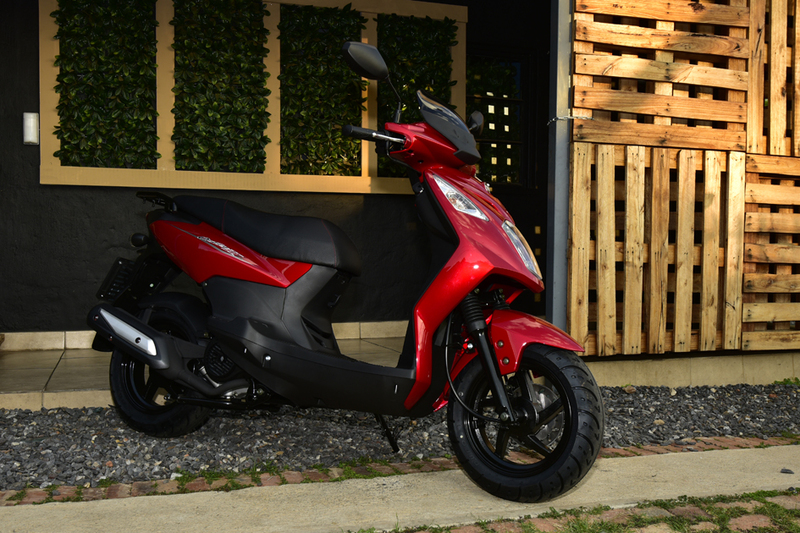 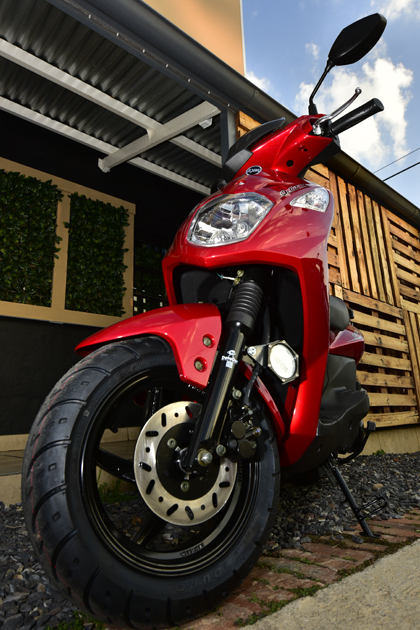 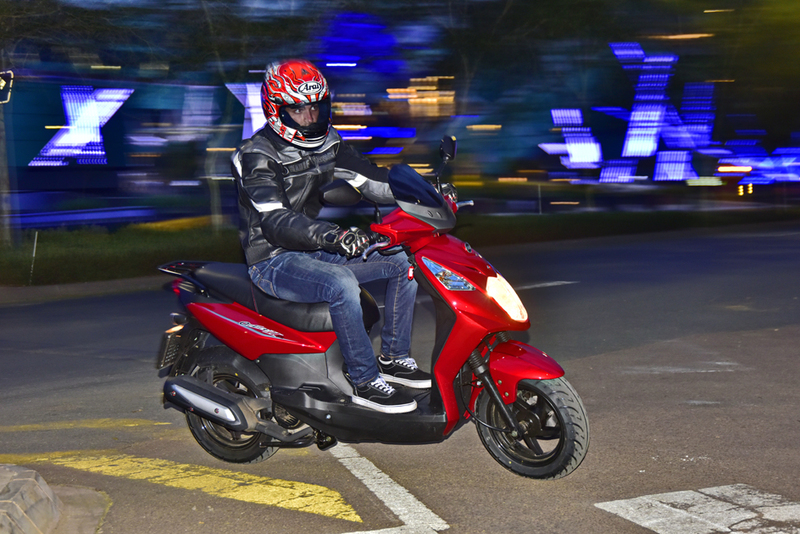 Cool, modern styling helps you look good while a punchy 125cc engine and a strong front disc brake gives you the go and stop to keep you ahead of the crowd. 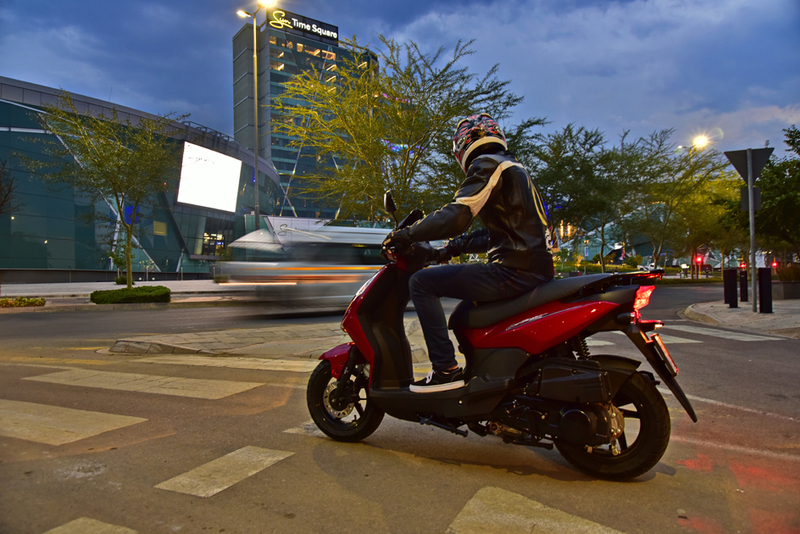 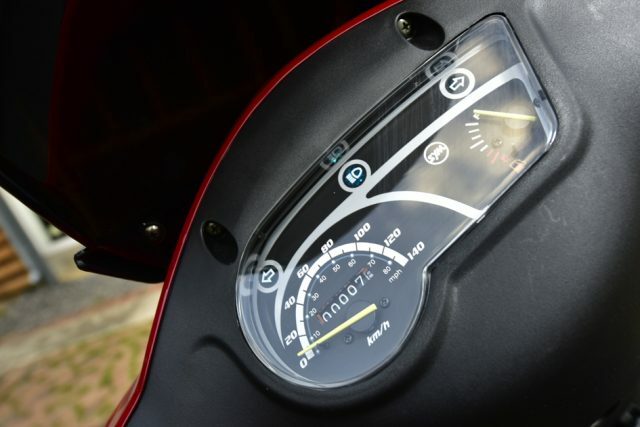 You could spend more on a scooter, but why? The SYM Orbit II gives your own space!